The Larsen L224-112 Tzigane Violin E String offers a reliable sound to violins with a naturally bright overall sound. The string features a carbon steel core for direct, clear tones with an immediate response. The E string has been left unwound to achieve a thinner string diameter and clearer response. 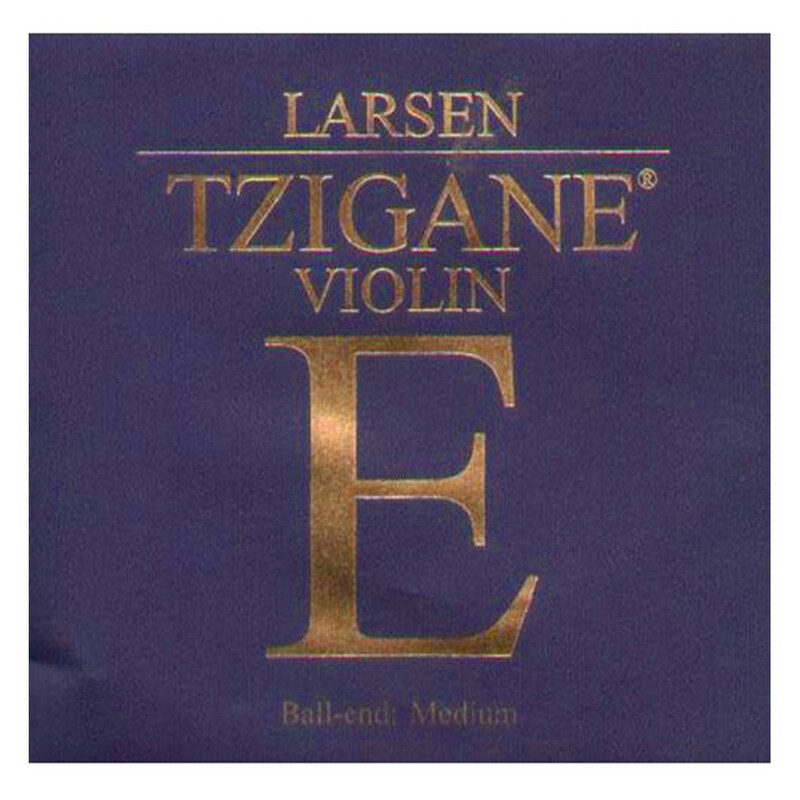 The Tzigane strings have a naturally lower string tension to achieve a more authentic, traditional folk style. This string is designed for full size violins and feature a ball tailpiece end.